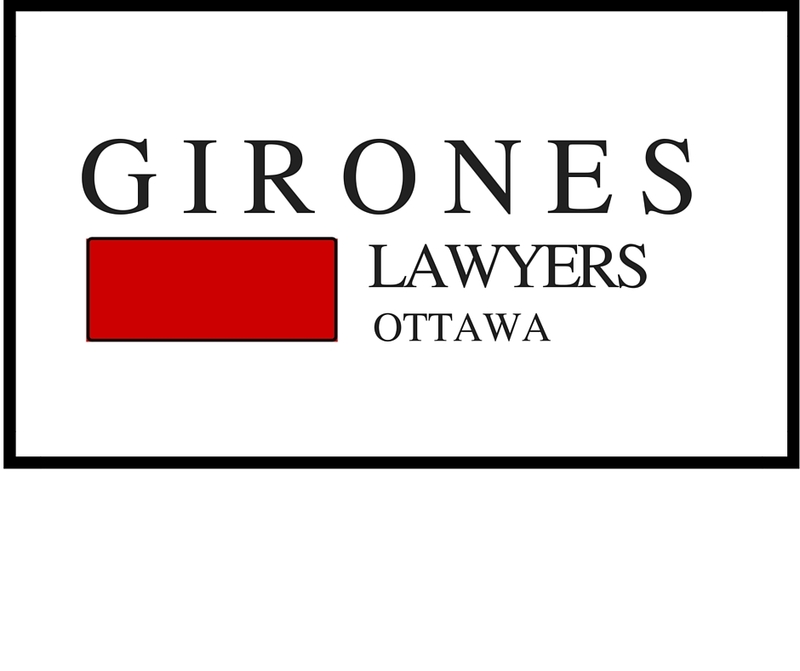 January 22, 2019 – Our office was shocked by the terrible bus accident at the Westboro OC Transpo station in Ottawa and are wishing all victims a speedy recovery. Our deepest condolences go out to the families of the passengers who succumbed to their fatal injuries. Many people have been calling our office asking questions about how a recently initiated class action law suit will affect their legal rights post-accident. This blog post will hopefully set out the pros and cons of a class action in Ontario. First of all, Ontario is an “opt out” province meaning any victim of the bus accident may decide to opt out of the class action and pursue an independent legal claim with their choice of local lawyer. By their nature, class actions involve many plaintiffs and can take a long time to come to a resolution that is satisfactory to all parties and the Court. Therefore injured parties and the families of the deceased passengers can always seek their own independent legal counsel. Class actions typically begin with a “representative plaintiff” who will be a symbolic plaintiff before the court system. This plaintiff then applies to the Ontario Superior Court to have the action “certified” as a class action, for all “similarly placed plaintiffs. The benefits of a class action primarily lie in cases where the issues of “liability” are very complex and beyond the financial reach of individual people. One classic example is the class action against the Canadian Blood Services for the tainted blood incidents in the 80’s. By litigating the common “liability” questions once, efficiencies in legal costs can be achieved. In addition, if the “damages” to an individual are smaller, the costs of litigating may outweigh the amount to be awarded at the end of trial. By joining several smaller claims together, a class action make the cost of pursuing a smaller damages case more efficient. However, such efficiencies may not be required in a case like the OC Transpo case where liability is not at all a complex issue. If you are not the driver but a passenger or bystander, chances are pretty good that you are not at fault and the cause of the accident lies either with the driver’s actions or the design of the bus, both of which are within the purview of OC Transpo. Similarly, if you have significant injuries flowing from the accident, you need an award now, not 5 years down the road when a class action is finally wrapped up. Therefore it may be beneficial to pursue a claim privately, and get to an early mediation to resolve your financial claims promptly and properly!